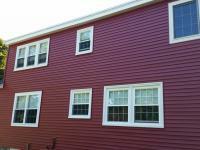 The siding installed on your home will come only from the best brands and manufacturers. 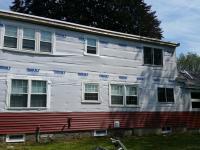 Just like you expect quality work, we expect only quality materials. 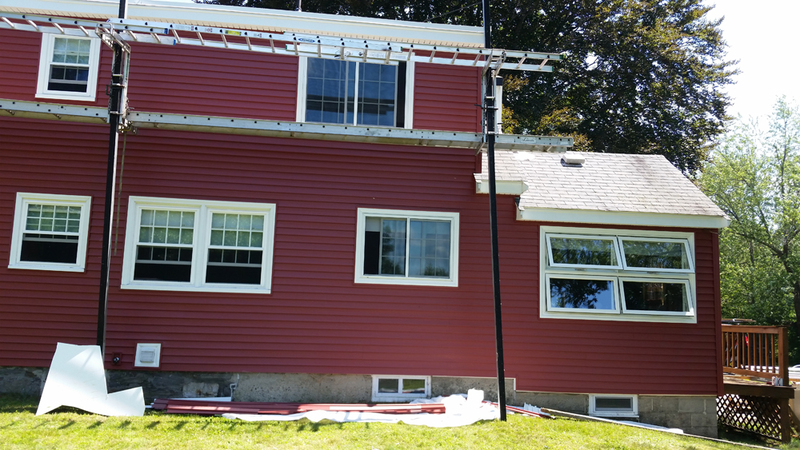 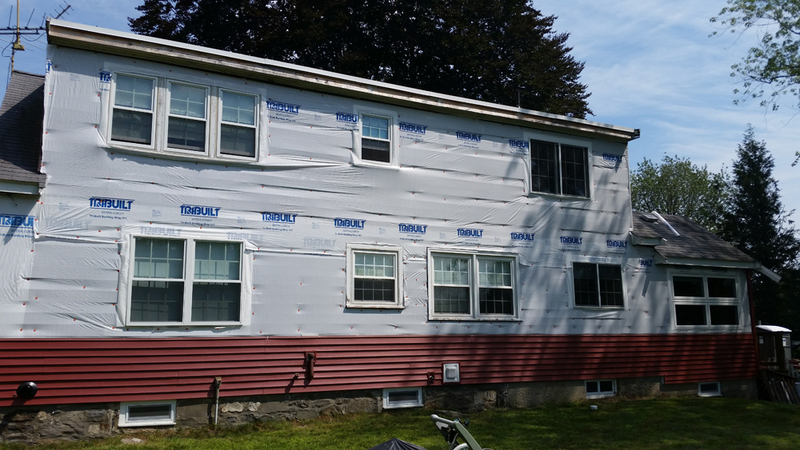 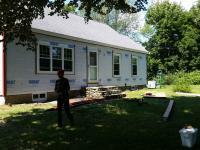 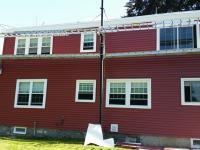 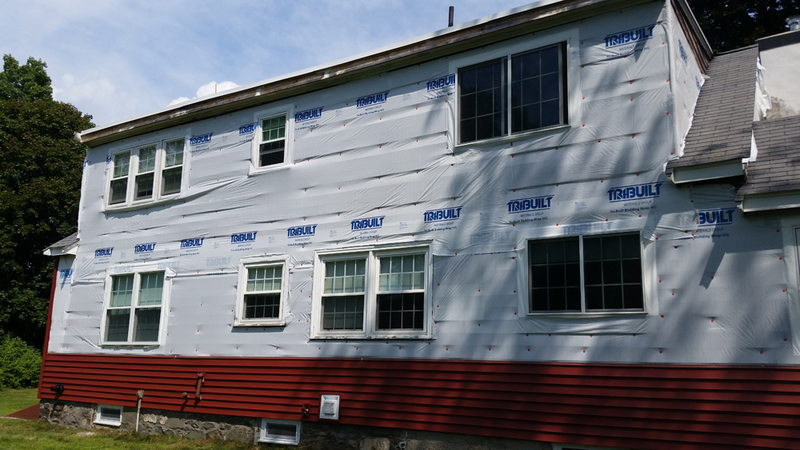 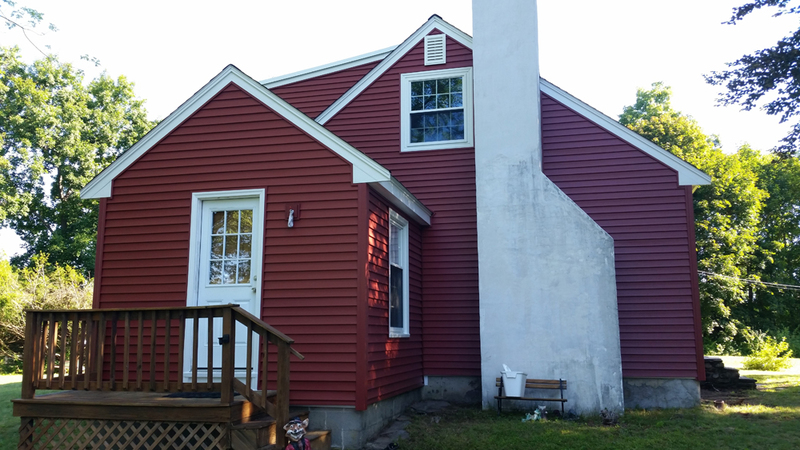 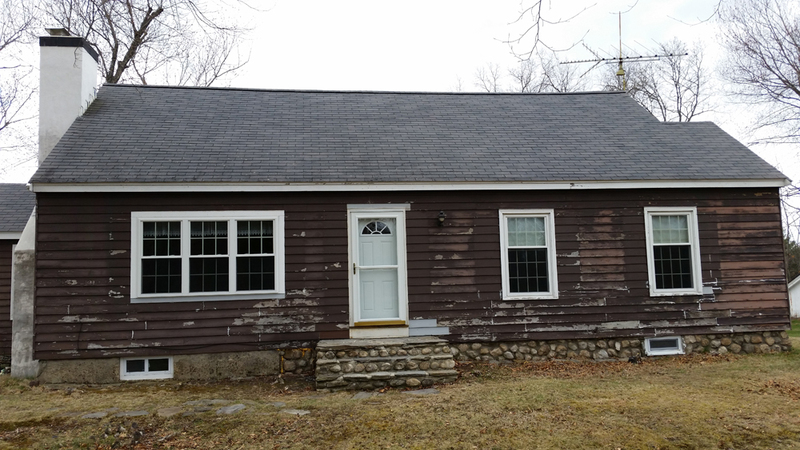 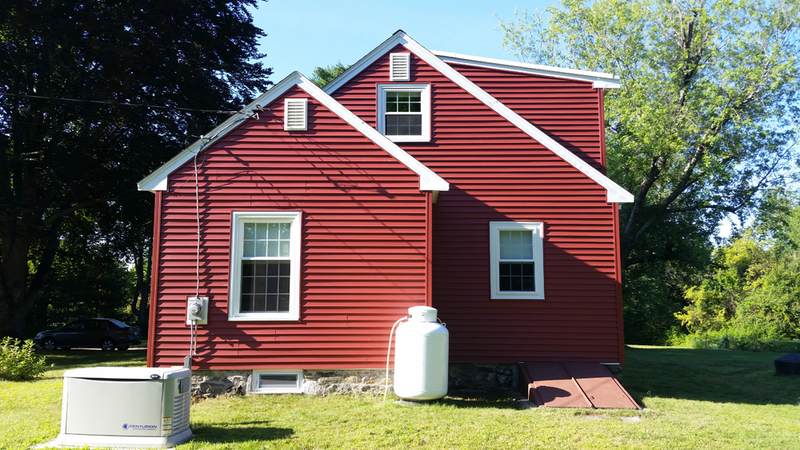 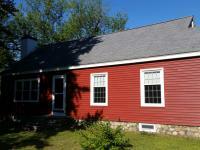 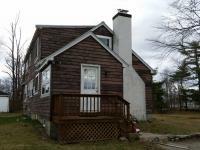 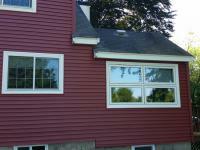 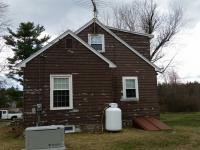 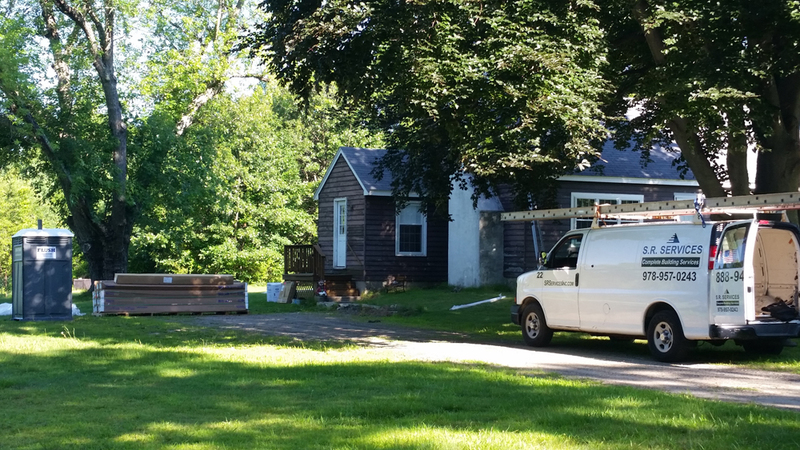 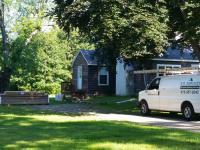 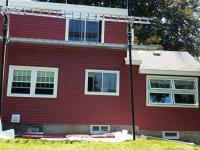 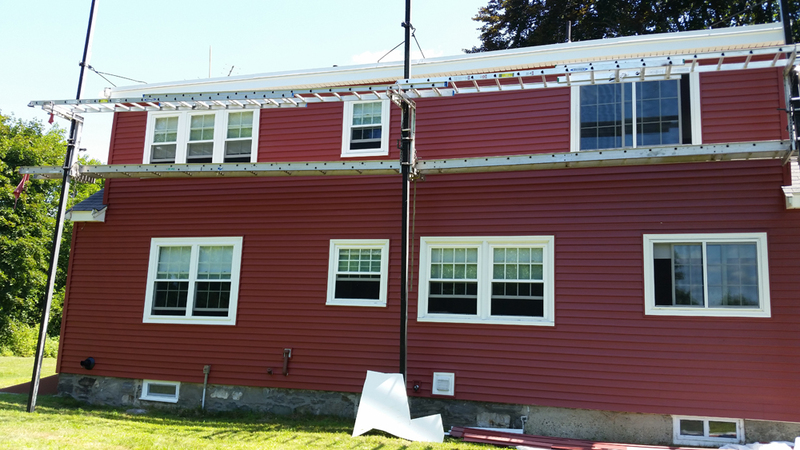 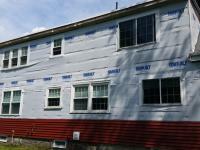 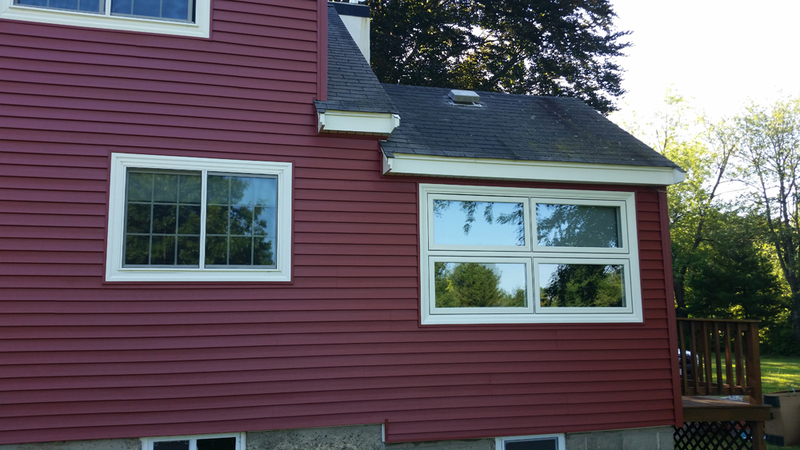 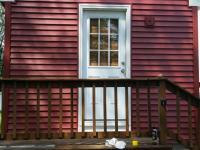 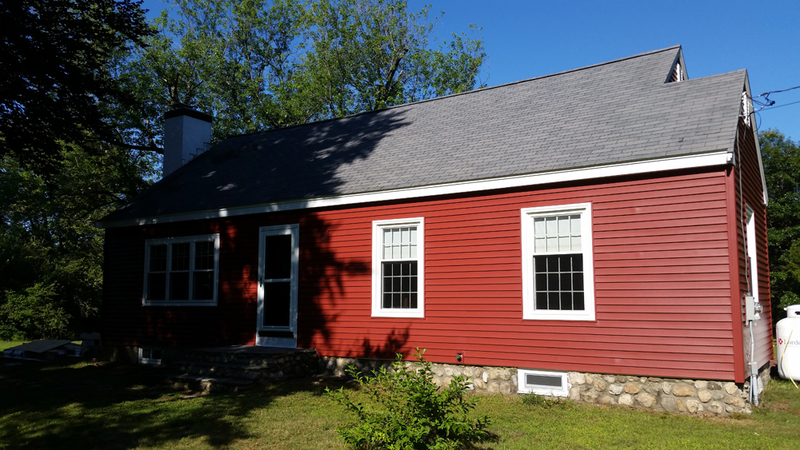 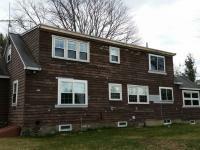 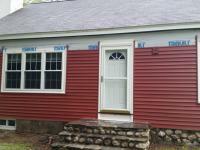 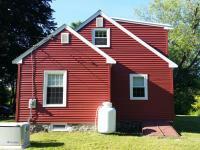 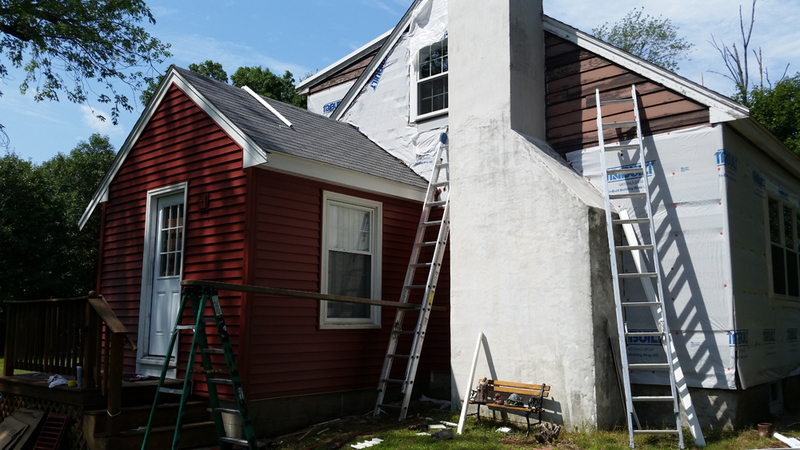 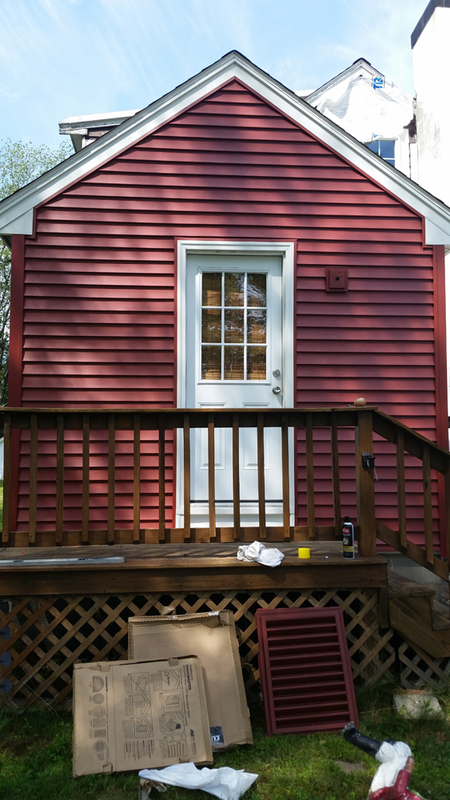 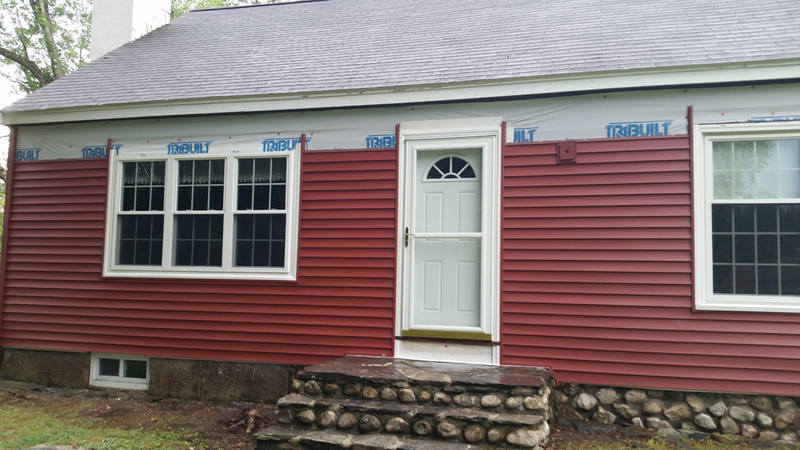 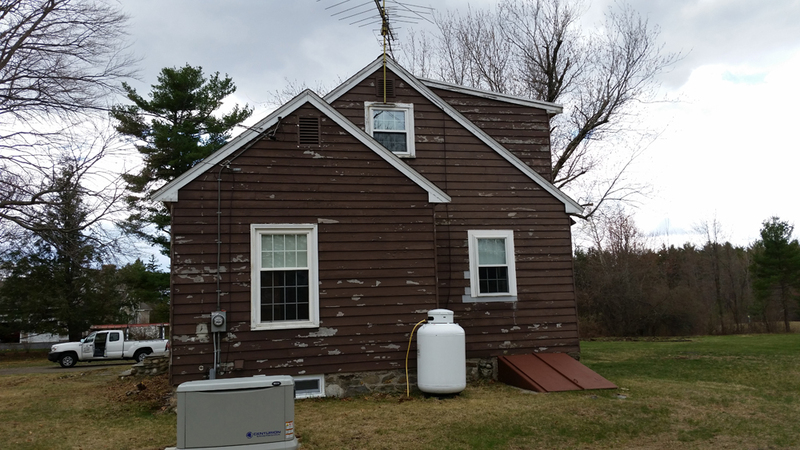 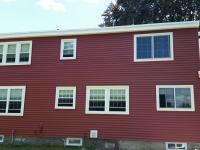 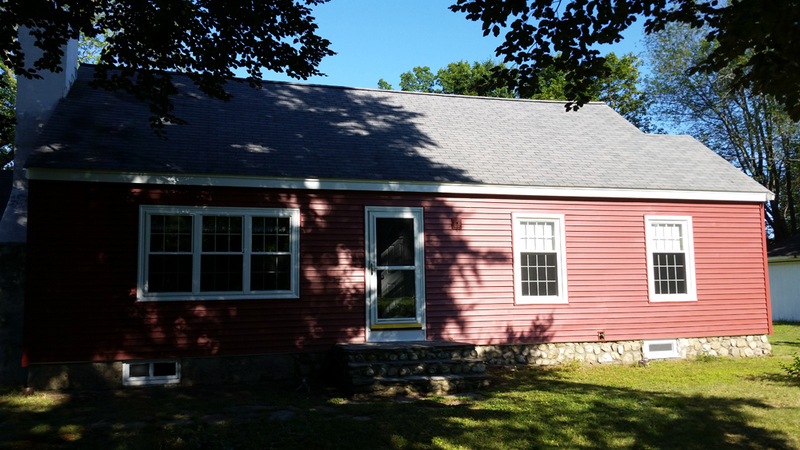 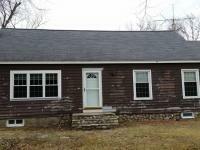 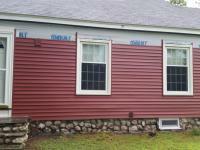 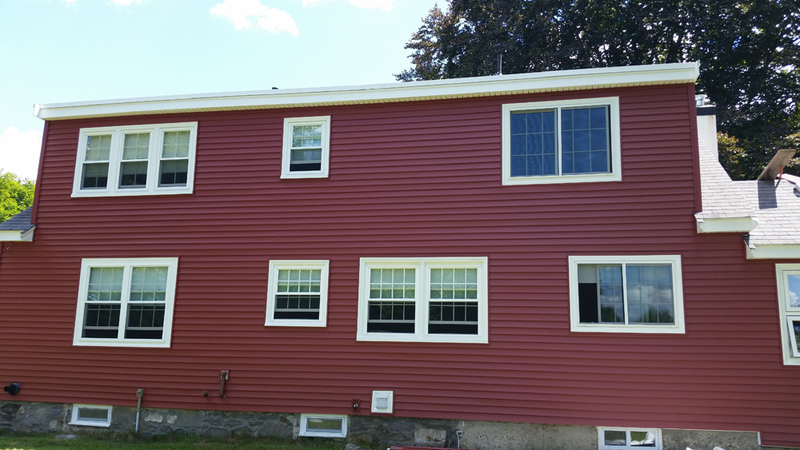 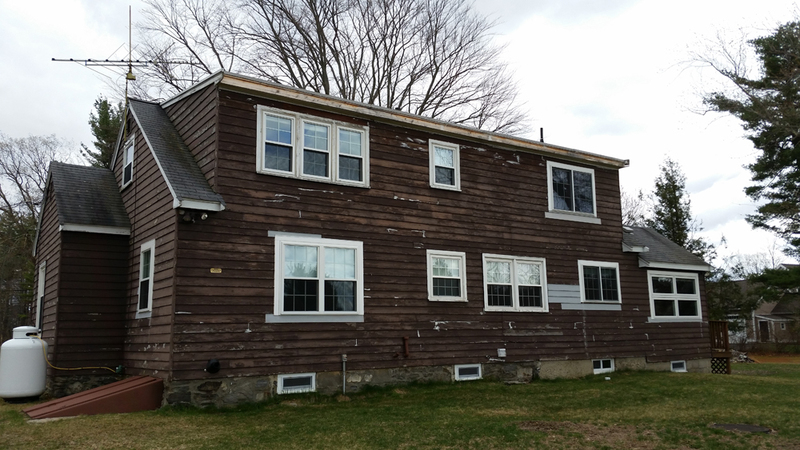 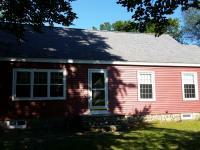 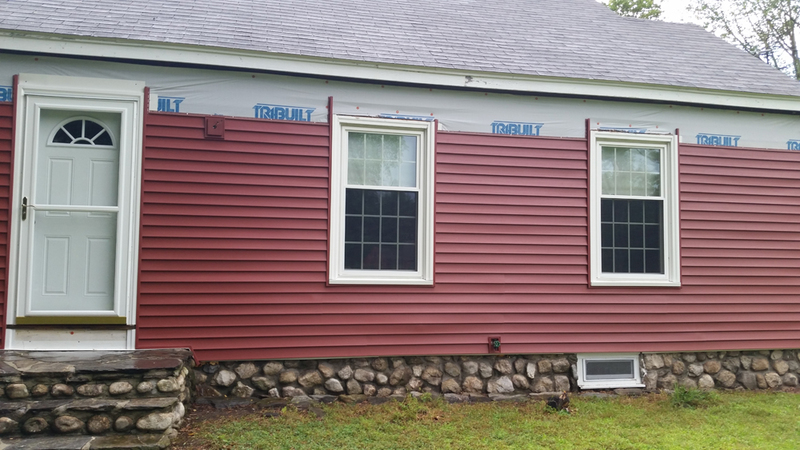 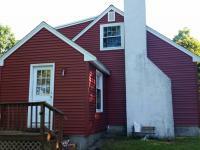 When your siding is finished, the quality workmanship and expert installation will show. 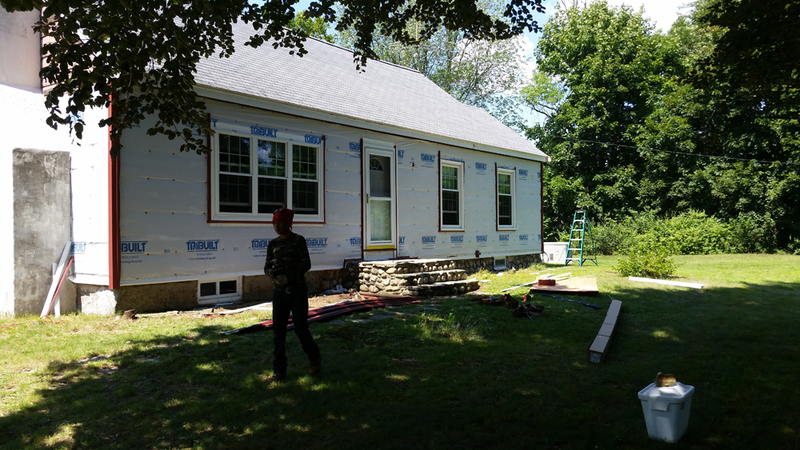 Don't be surprised to have jealous neighbors when we are finished. 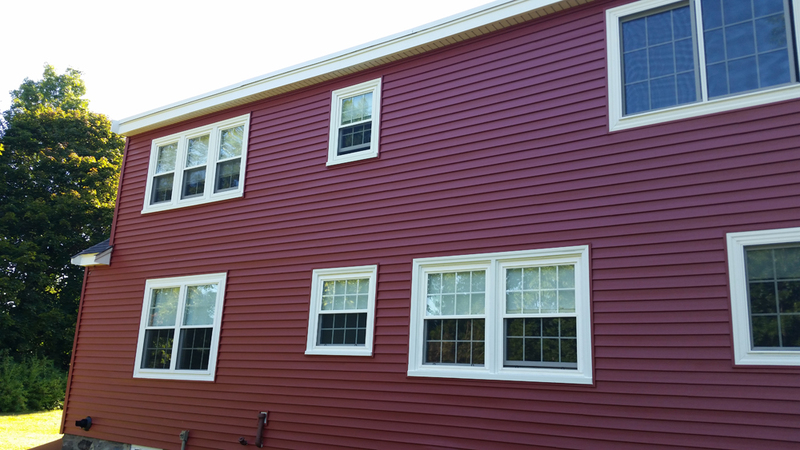 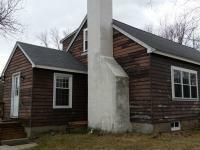 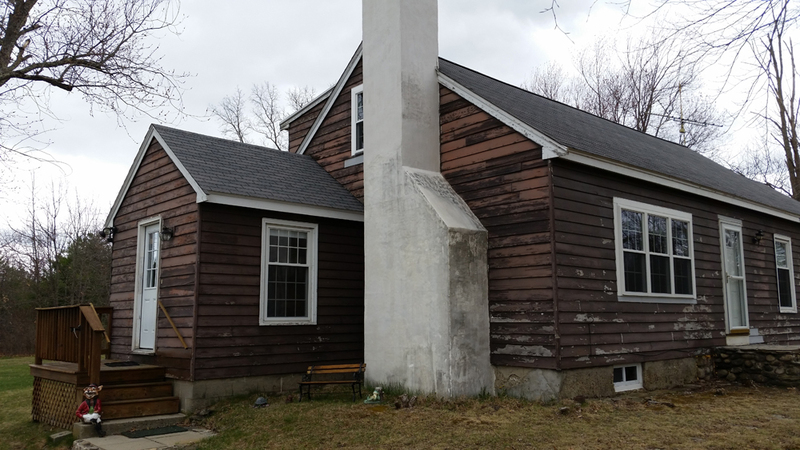 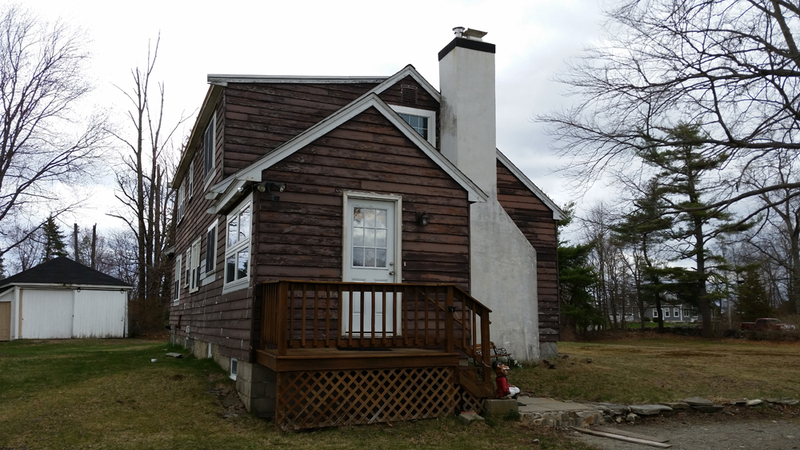 You have the choice of what type of siding you want. 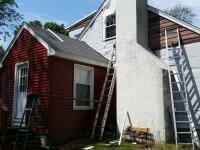 However, if you need help, one of our contractors can make expert suggestions on the best type for your home.